1. 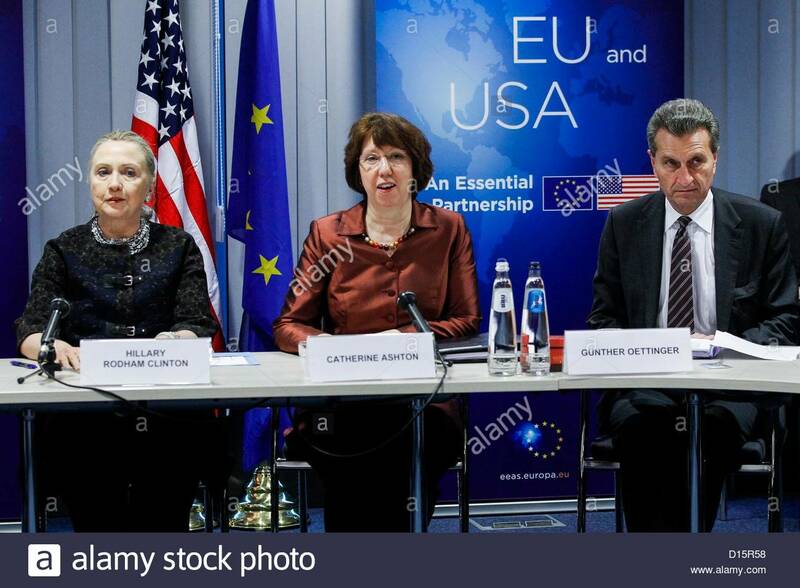 Abel Danger (AD) claims that Hillary Clinton – a former young leader of the French American Foundation – controls EU war rooms through an 8(a) loan program funded by 7,000 banks, the radical feminists of DOJ Pride and the weapons experts of the ATF. 2. 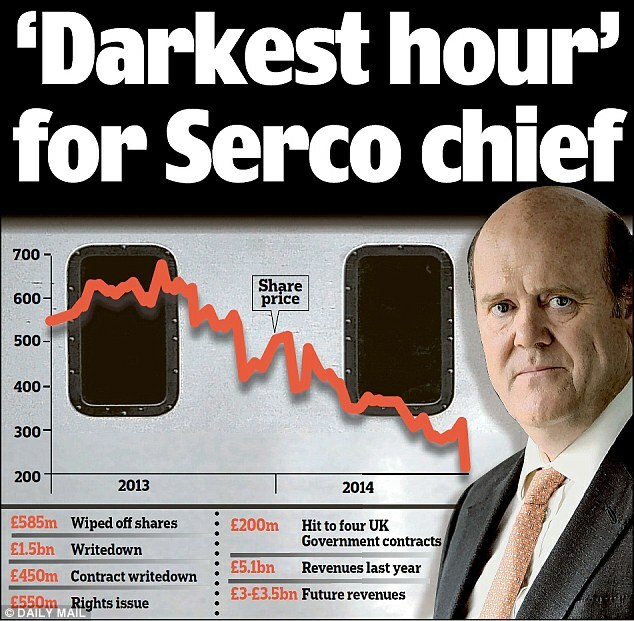 AD claims that Serco‘s EU war-room operatives used Zulu timing signals to track ammo supply chains to first responders at the Charnwood/Birstall library crime scene and into the body of a Remain [in the EU] M.P. whose killer has been identified by the media as a member of a white supremacist organisation wanting to take Britain out of the EU. 3. 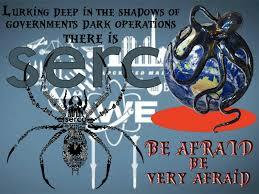 AD claims that David Cameron’s aides in the UK Cabinet Office staged a Serco command post (EU war room) exercise where Labour MP Jo (“Remain”) Cox was to be spot fixed (killed) in Zulu time and a media play used to undermine the Brexit campaign. 4. 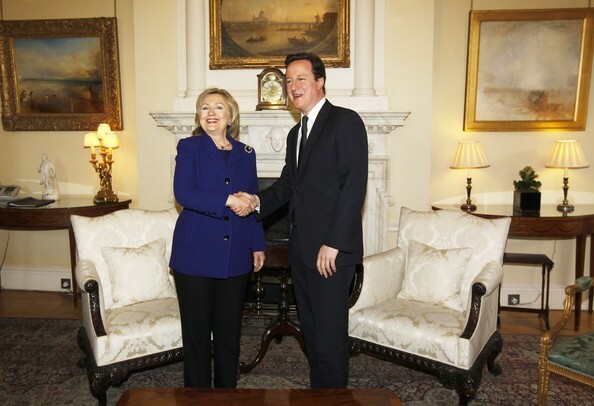 United States Marine Field McConnell invites James Comey – FBI director and former director of Serco‘s drug-hub banker HSBC – to investigate the role of Clinton’s 8(a) Pride group in the EU war room which was apparently used to track and kill a British M.P. in an attempt to discredit the Brexit movement and keep the United Kingdom in the EU. (https://abeldanger.blogspot.com/2010/01/field-mcconnell-bio.html. The man accused of murdering the Labour MP Jo Cox was remanded in custody yesterday after a brief court hearing in which he gave his name as “death to traitors freedom for Britain”. Thomas Mair, 52, who it was revealed told police he was a political activist, refused to give his age or address during the extraordinary Saturday morning hearing, held at Westminster Magistrates Court, central London. The 15-minute hearing began with a moment of drama as Mr Mair, dressed in prison issue grey sweatshirt and sweatsuit trousers, was led into the dock handcuffed to a prison officer. Deputy Chief Magistrate Emma Arbuthnot immediately adjourned proceedings so that the handcuffs could be removed, as she said that no special request had been made for the prisoner to be chained. Mr Mair, who wore a grey goatee beard with closely cropped hair, arrived at the magistrates court in a prison van, escorted by two police cars. Nearly 20 journalists packed into the press and public benches to witness the first glimpse of the man accused of murdering Mrs Cox since photographs of his arrest appeared following the attack last week. Asked to state his name for the court, Mr Mair said only: “Death to traitors freedom for Britain”. The court heard that moments after being held by two police officers following the shooting of Mrs Cox, Mr Mair stated: “I am an apolitical activist” and that material “relating to extreme right wing and white supremacist organisations” was found at his home, along with newspaper articles about the MP. In a summary of the case against Mr Mair, prosecuting counsel David Cawthorne told the court that Mrs Cox was attacked as she was leaving a surgery for constituents at Birstall Library, in Market Street, West Yorkshire, at around 12.45 last Thursday. Bernard Carter-Kenny, a retired miner who had dropped his wife off at the library, suffered severe stab wounds to his abdomen as he tried to help Mrs Cox during the attack. Mrs Cox was pronounced dead at 13.48 as a result of multiple stab and gunshot wounds. Mr Carter-Kenny is currently in the high dependency unit of Leeds General Infirmary. Mr Main was detained by police at 13.25 after two PCs noticed him carrying a black holdall, wearing a black baseball cap and matching a description of the assailant. “Birstall is a large village and civil parish within the Charnwood borough of Leicestershire, England. From Wikipedia, the free encyclopedia For the electoral ward of Leicester, see Charnwood (ward). The Borough of Charnwood is a borough of northern Leicestershire, England. It is named after Charnwood Forest, which it contains. The population of the Borough at the 2011 census was 166,100. Loughborough is the largest town in the district and serves as the borough’s administrative and commercial centre. The district of Charnwood was formed on 1 April 1974 as a merger of the municipal borough of Loughborough, the Shepshed urban district and the Barrow upon Soar Rural District. It was then granted borough status on 15 May 1974. Residents in Charnwood are set to benefit from a simpler recycling service after Charnwood borough council last week awarded a seven-year contract to Hampshire-based services company Serco Integrated Services. The new contract for waste, recycling and street cleaning is worth around £32m and will see Serco taking over from current contractor Veolia Environmental Services on August 1. Currently, Charnwood operates a three-container recycling collection system, with residents using a red bag for paper and card, a green sack for plastic bottles and cans, and a box for glass. However, under the new deal, Serco will introduce a single bag replacing the red and green sack system and then roll out wheeled bins for all materials to be collected commingled in 2011. The council said that the award of the contract would save it £2.4 million in the first two years and help it to reach its goal of a 50% recycling rate, which was outlined in its Zero Waste Strategy in 2007 (see letsrecycle.com story). Chris Traill, director of leisure and environment at Charnwood borough council, said: “This is a significant achievement for Charnwood in terms of value for money and upholding and striving for new levels of excellence and quality on waste collection, recycling and street cleansing services. “And I hope that Charnwood residents are as pleased as we are with the work that Serco have put in, both to winning this contract and into delivering it. Their submission clearly puts the customer first,” she added. Serco Charnwood council explained that the Serco bid was helped by a number of innovations developed in response to the needs of residents, including plans to cut carbon emissions from the service by 40% and initiatives designed to engage the student community in environmental issues and the recycling agenda. Serco also committed to growing the council’s garden waste scheme – an area identified as important by the council in the Zero Waste Strategy – and place more emphasis on the reuse of bulky household waste, such as furniture and white goods. “We are also looking forward to partnering with such a forward-looking council, who share our own ethos in delivering innovative and quality environmental services to the people of Charnwood,” he added. Breckland In addition to the award of the Charnwood contract, Serco also last week announced that it had taken part in Breckland council’s ‘Spring Clean’ week to demonstrate the litter problems encountered by the council’s environmental service provider within the towns and villages of the district. Members of the Norfolk council and Serco were on hand to give advice and information on the dangers of litter to the environment, while nearly 40 Cubs and Scouts were invited to take part in a litter picking activity from Neatherd Moor Common. Last month, Serco unveiled a dedicated badge intended to reward Cubs and Scouts who take part in community clean-up schemes and show initiative in recycling material (see letsrecycle.com story).